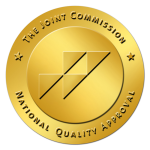 Did you know most insurance plans will cover the cost of rehab? 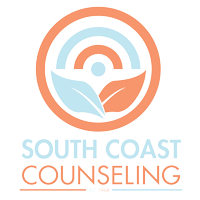 South Coast Counseling works with most major insurance carriers. Our admissions process is simple. Fill out the form and an admissions coordinator will contact you to discuss your situation, verify your insurance benefits and assist you throughout the admissions process.